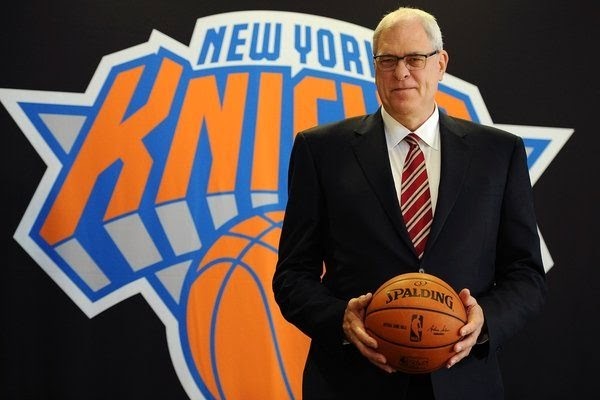 Phil Jackson becomes Knicks president, this has to make Laker nation really sad. Since Phil is married to the daughter of Lakers owner, Jerry Buss. Nick writes on a variety of topics for the Good Guys Corner. From Cars, Finance, Sports, and Tech. Oakland University in Talks of Buying Palace of Auburn Hills?